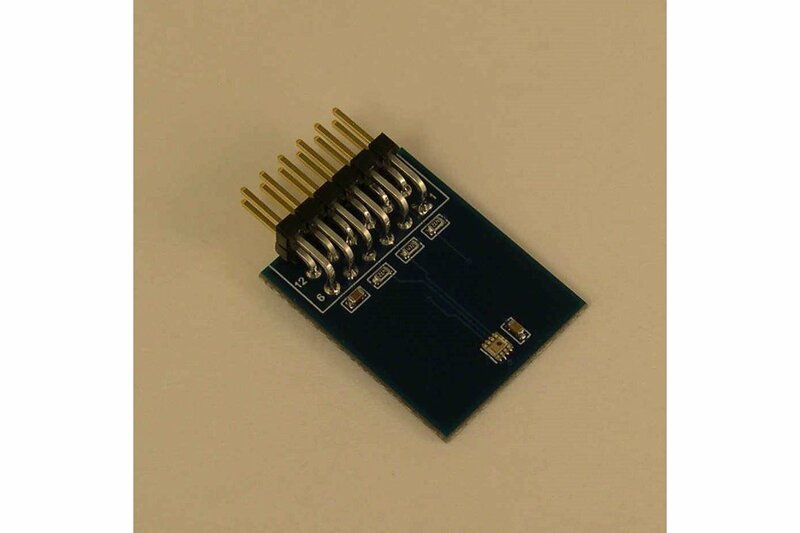 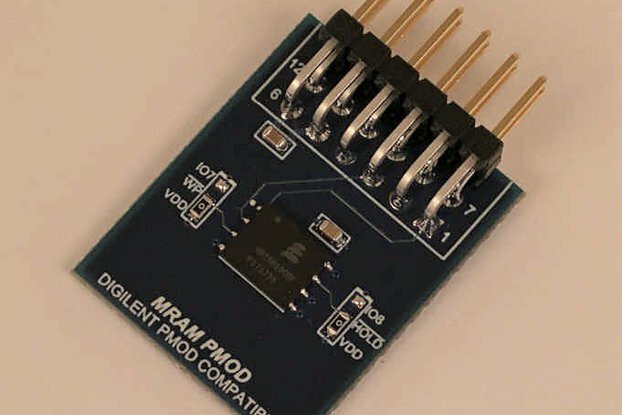 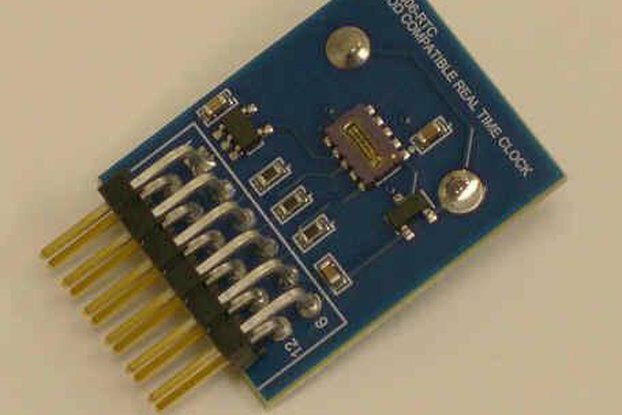 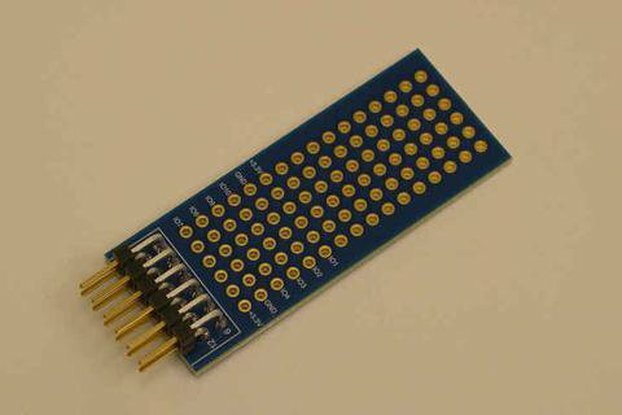 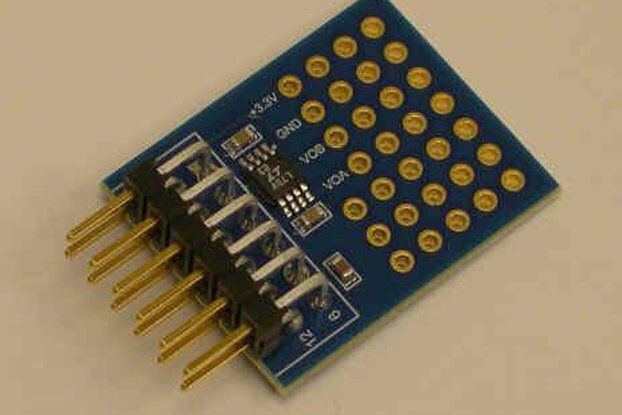 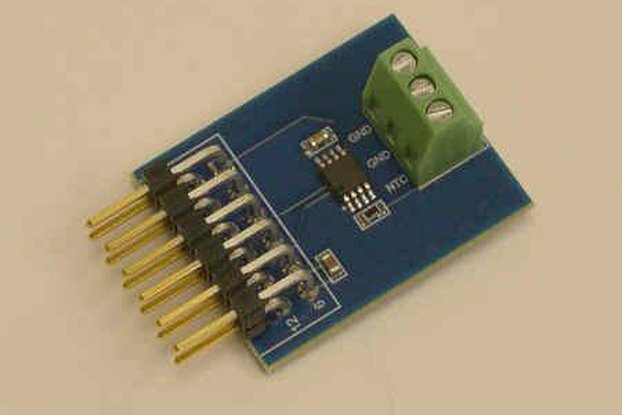 This Digilent PMOD compatible peripheral module allows ready access to a Rohm Semiconductor BH174SNUC color sensor with I2C serial connection. 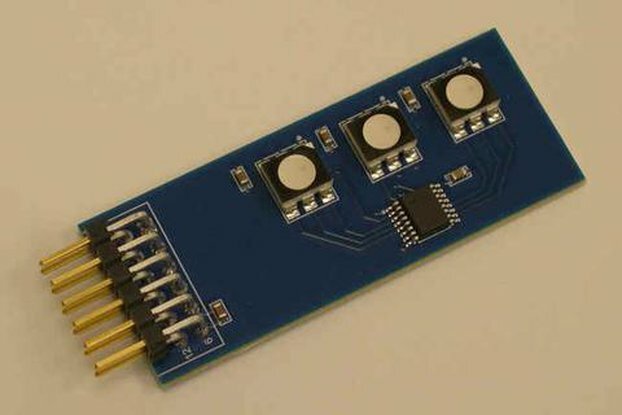 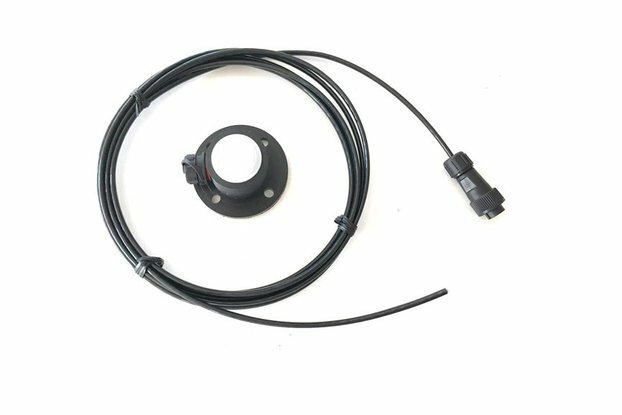 This sensor can digitize incident light in each of the three primary colors along with the full spectrum intensity. 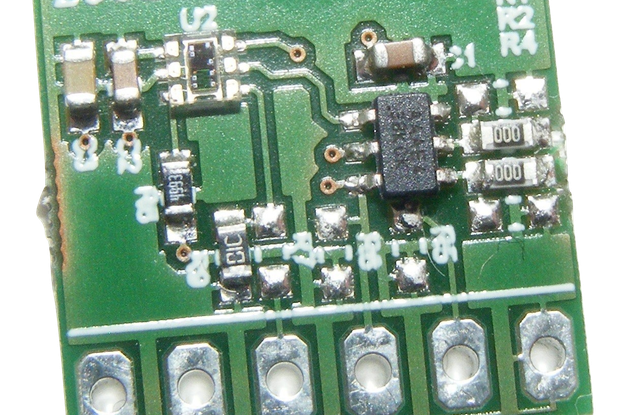 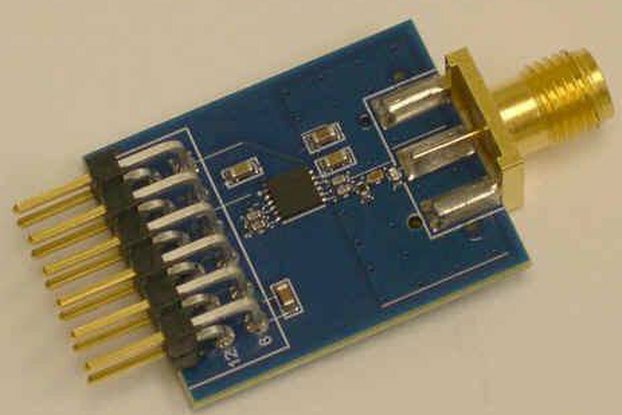 Infrared sources are filtered to reduce certain potential signal offsets. 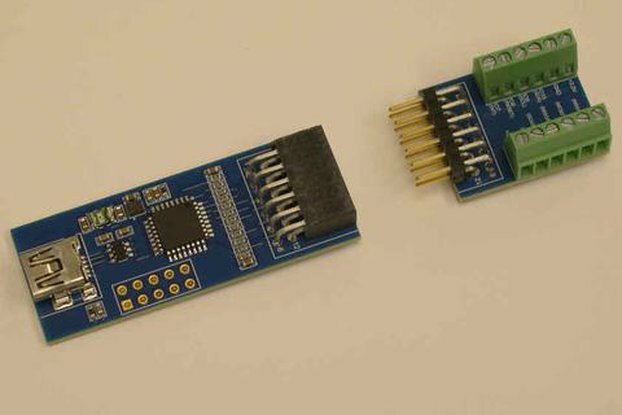 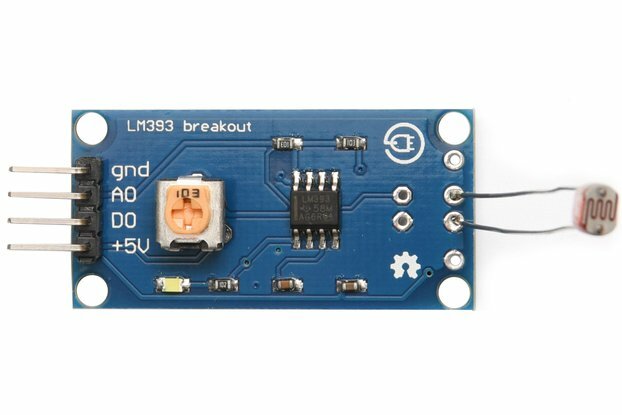 The module is typically used to add color ambient light sensing to an FPGA board or other primarily digital development environment and/or to evaluate the underlying component.